Pebble Ltd | Blog | Do I Need A DKIM? Do I Need A DKIM? 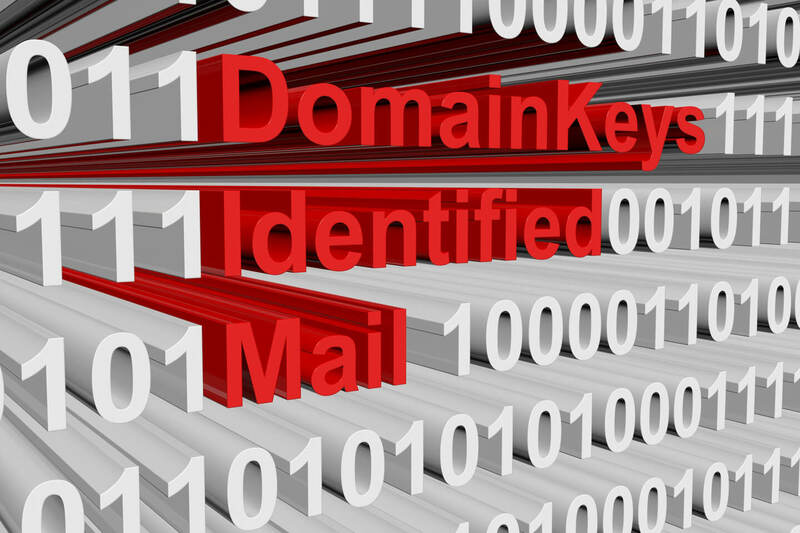 DKIM stands for Domain Keys Identified Mail and is an authentication mechanism to help protect not only the person receiving the email but also the sender from forged or phishing emails. Forged emails (emails that are sent from spoofed email addresses) have risen dramatically in recent years and DKIM was introduced to add more protection. DKIM works by "signing" your email with a digital signature. When the signature is generated, the public key used to generate it is stored in the listed domain (where you bought your domain name from). After receiving the email, the recipient's email system can verify the DKIM signature by recovering the signer's public key through DNS. It then uses that key to decrypt the hash value in the email's header and simultaneously recalculate the hash value for the mail message it received. If these two match, then the email has not been altered. This gives users some security knowing that the email did actually originate from the listed domain and that it has not been modified since it was sent. Absolutely, it is the best practice to add a DKIM record when you set up your domain and hosting. If you find your emails are sending but are only being received into the spam folder of the recipient this might suggest you have issues your end. You should first ensure your email is not actually spam and your server is not on a known blacklist. You can create these easily online using websites like http://dkimcore.org/tools/keys.html. Once you have created your record you can go ahead and apply this to your DNS records. If you are not confident Pebble can provide this service for you. If you have any questions regarding DKIM please contact us on 01733 902070 or email us via our contact page.